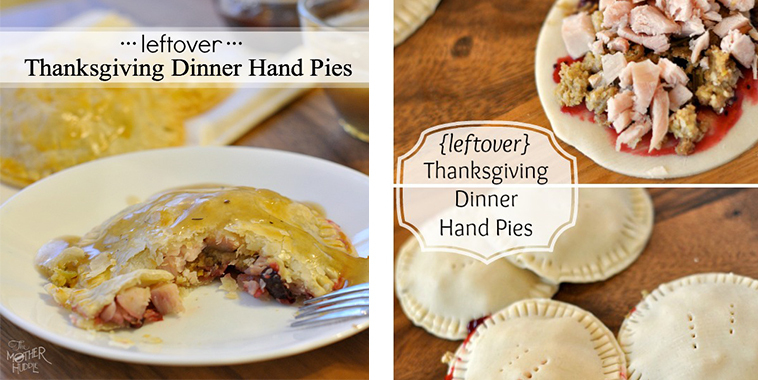 Don’y throw out all those Thanksgiving leftovers! 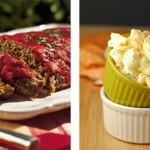 Here’s an awesome meal that you can make to use up your leftovers. It a delicious, easy, money saving recipe. Forget those boring turkey sandwiches. Now you’re taking all your leftovers and stuffing in into a tasty mini pie. Even the kids will like this idea, especially since they can customize what ingredients they would like inside their personal pie. 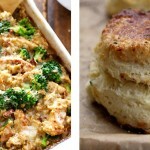 Grab that leftover turkey and stuffing and put it to delicious use! Spread on some cranberry sauce and drizzle on some gravy, whatever you please. Add or take away some ingredients so that your pie comes out just how you like it!